Please note that the Main House is booked as a single unit, providing guests with a completely exclusive experience. The recently renovated Main House is set on a bluff overlooking the Metolius River, our private meadow and Mount Jefferson. The guest rooms all feature king or queen-sized beds and private bathrooms. The owner's suite includes a sitting area, as well as a two-person spa tub. 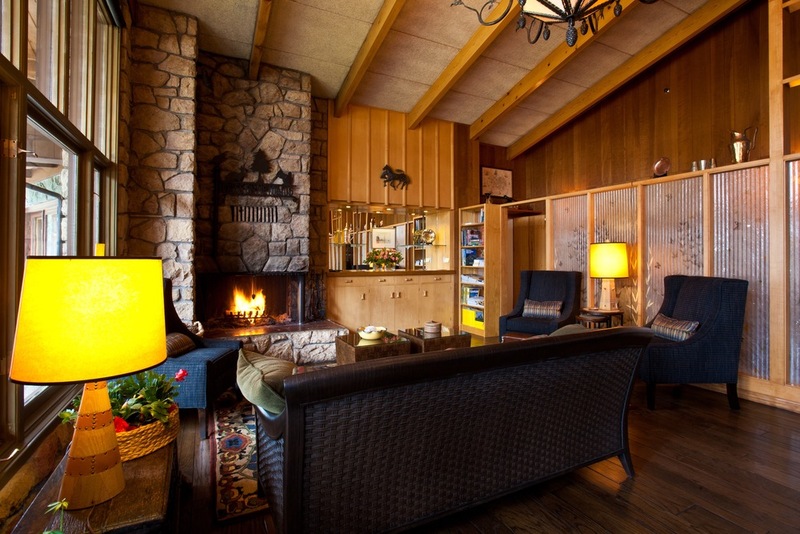 The House offers plenty of space to relax in front of the fire, read a book or enjoy a game. Outside are patios, landscaped grounds, walking trails and fly fishing on our private stretch of river. Whether you decide to play a round of croquet on the lawn, or take a stroll through the surrounding forests or in the meadows along the Metolius River, you are only a few steps away. Please call our office at 541-595-6620 for availability and rates.